Many people around the world are blessed with a natural talent in music. These individuals most likely learned to play an instrument or discovered an ear in music at an early age. While it is not too late to learn to play an instrument, some may find brand-new ones too expensive for their budget. Thankfully, there are second-hand instruments available, including second-hand piano for sale. Between brand-new and second-hand, you would most likely choose the latter as far as price is concerned. However, it would help if you considered the following factors in selecting a second-hand piano so you would still get your money’s worth. There are different reasons why owners would sell a piano. However, be wary of these reasons as some of them may be a red flag. For example, some may reason out that they sell the piano for some extra money. Some may say they want to upgrade into a better piano. Nonetheless, it is better to check out the piano first (if possible) before buying it. If you are familiar with regular piano tunings, then it is wise to know if the second-hand piano you’re about to purchase is consistently tuned at least semi-annually. Otherwise, you may have to pay extra cash for tunings and other maintenance needs. Moreover, find out whether the tuning was done by a professional or some random person they hired. If the piano is kept in a public locker or an obscure part of the house, then you should have your doubts before buying the item. Most of the time, these spots lack temperature and humidity control that can cause potential damage to the furniture. Ideally, it should be located in a temperature-regulated such as the living room or someone’s room. First of all, you must know which piano type you prefer. 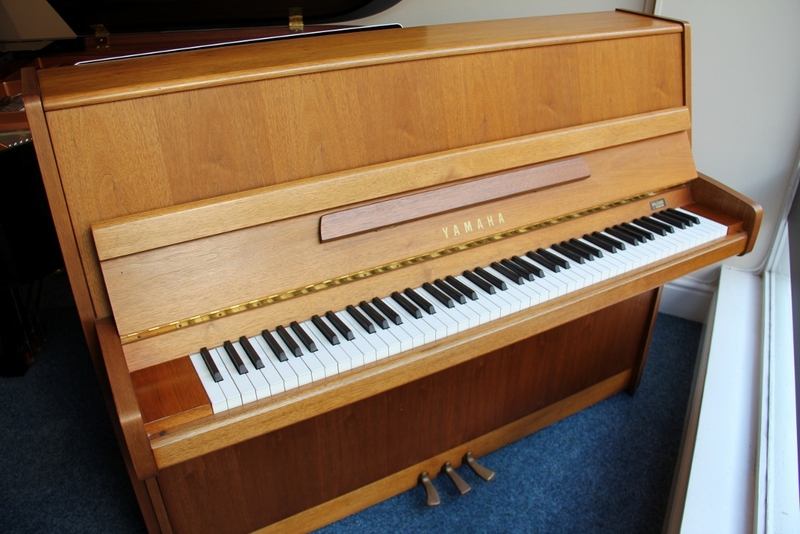 There are two types of pianos – the horizontal or grand, and vertical or the spinet type. You may choose depending on the amount of space you can accommodate the piano. You should also consider your budget. In this case, grand pianos would require bigger space and budget than the vertical ones. You should check the piano parts for any signs of damage. Make sure that the piano’s casing is in good condition. The piano should also be tuned properly, and make sure the keys and pedals work. If you are not confident with your inspection skills, you can hire a professional to do the work for you. Hiring certified personnel may cost you some dollars. However, this can be a better choice rather than spending hundreds or even thousands of dollars to repair defective piano for sale. These are some of the useful tips you should remember in choosing a second-hand piano. At the end of the day, buying a second-hand piano in good condition should matter more than saving lots of cash.